Top tips and helpful hints ahead of the growing shopping festival - Singles Day, which takes place this weekend. With Single’s Day taking place this Sunday (11th November), the global shopping day, which originated as an anti-Valentine’s Day celebration in China, is set to kick off the holiday shopping season with a bang. In 2017, Single’s Day accumulated a sales revenue of over $25 billion across Alibaba’s platforms from over 225 countries and regions, and witnessed an uplift in sales growth of 35% year on year. 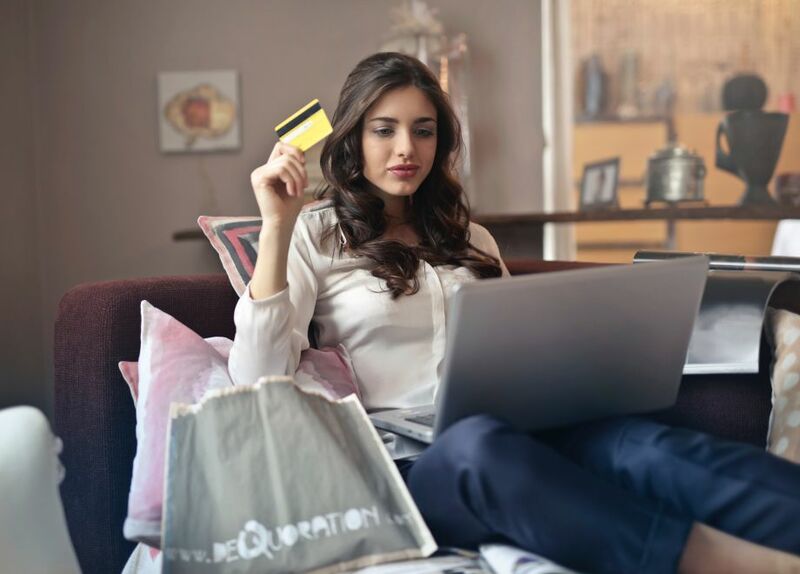 With the number of online international retailers and worldwide shipping options continuing to rise, consumers are not afraid to purchase overseas in favour of a deal or discount. This offers Awin’s publishers and advertisers a brilliant opportunity to acquire new customers, generate sales and cultivate a loyal consumer network prior to Black Friday and Christmas sales. 7. Reflect on Single’s Day – which products and retailer offerings converted well? Will this reflect sales for Black Friday? Do your sales coincide with trends for the Christmas shopping season? 8. Retain and reward! Reach out to your customers from Single’s Day and connect with them. Why should they return to your site for further purchases? For further information regarding the impact of Single’s Day, make sure to read Awin’s whitepapers with discussions on last year’s figures and upcoming predictions for 2018 here.